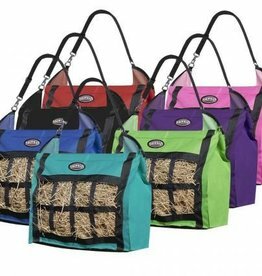 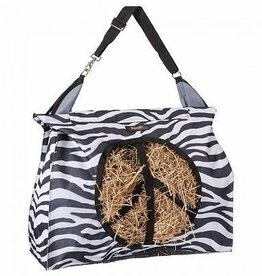 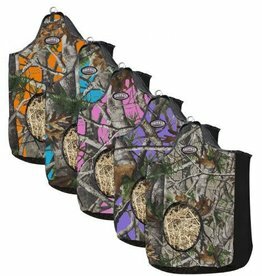 The Top Load Hay Bag opens wide, making it easy to fill and comfortably holds two to three large flakes of hay. 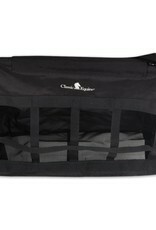 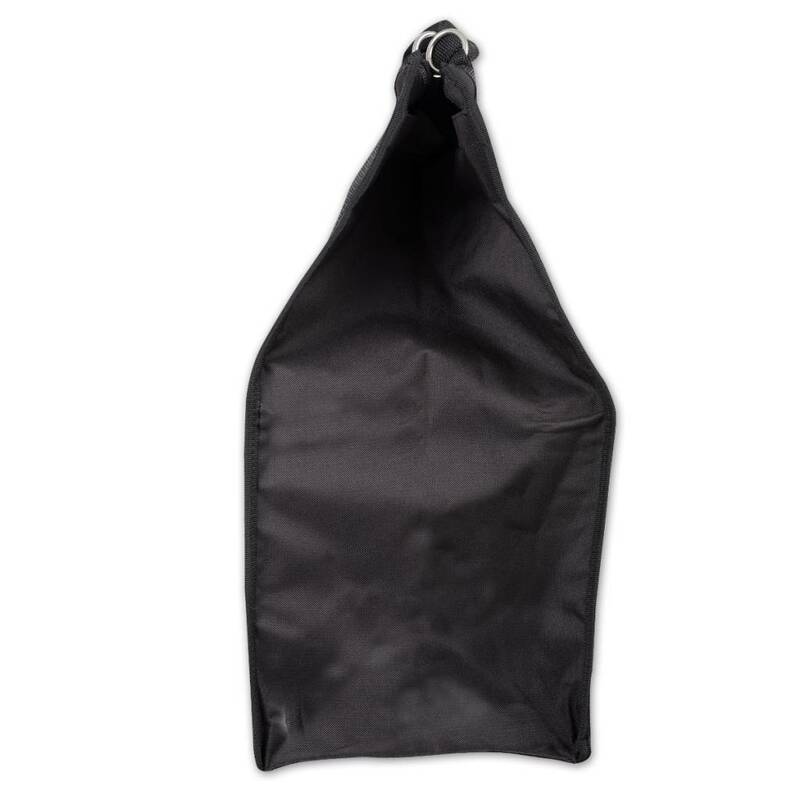 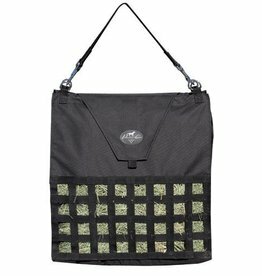 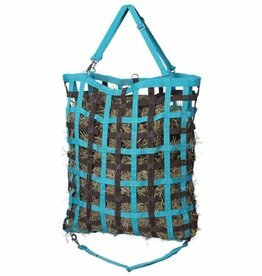 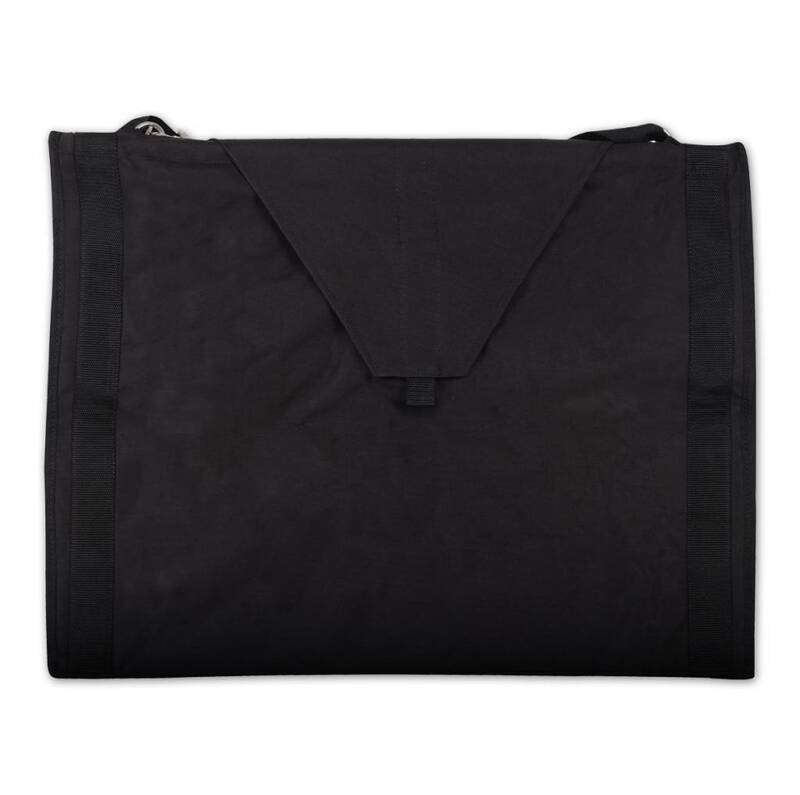 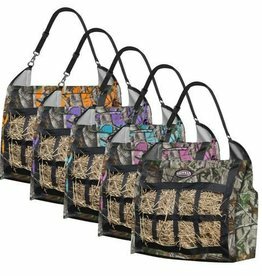 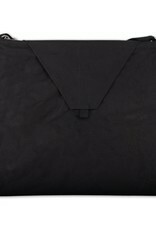 Its top flap is designed to close securely and completely, which helps keep your horse from leaning in and pulling on the top of the bag. 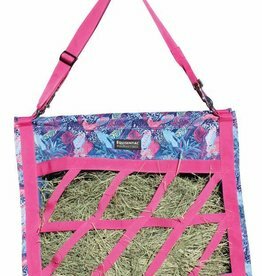 The front is constructed with tough, nylon-webbed squares that hold the hay securely and only allow the horse to pull small amounts at a time, which greatly decreases the amount of waste. 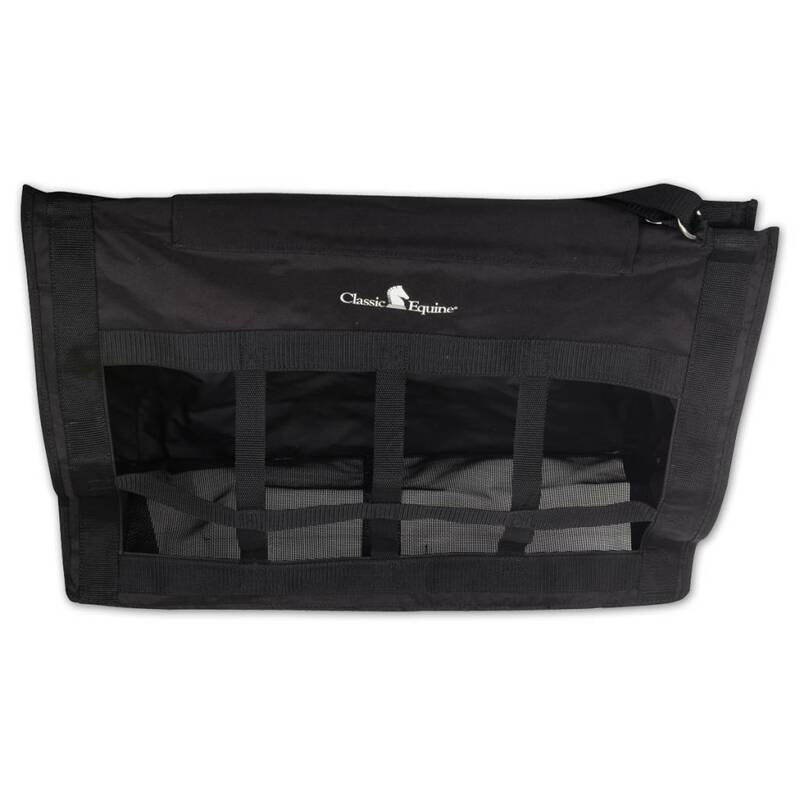 The adjustable straps and quick snaps make it convenient and easy to hang virtually anywhere in the barn, in a stall, in the trailer or on the fence. 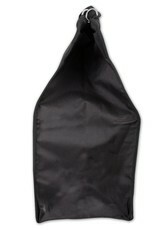 Size: 24" x 9" x 20".